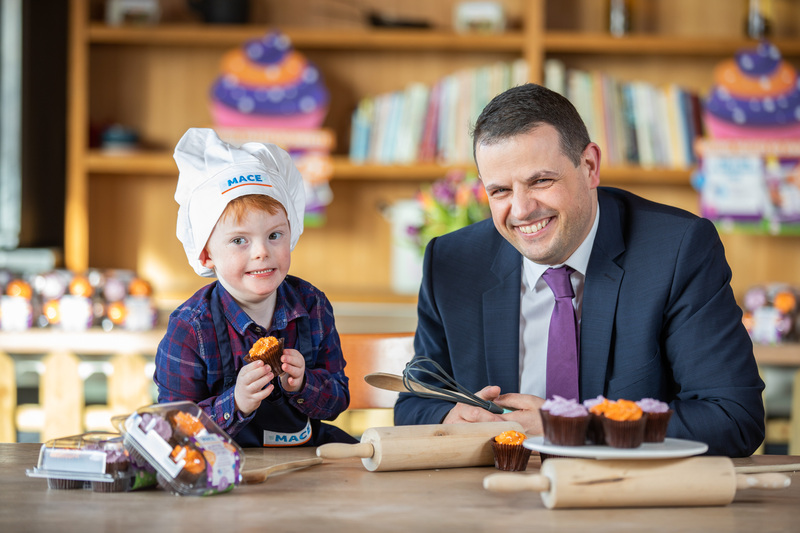 8 October, 2018 – Leading retail brands SPAR and EUROSPAR have today announced plans to add 45 new stores to their combined network by 2020, leading to the creation of up to 1,000 new full and part-time jobs over the next two years. 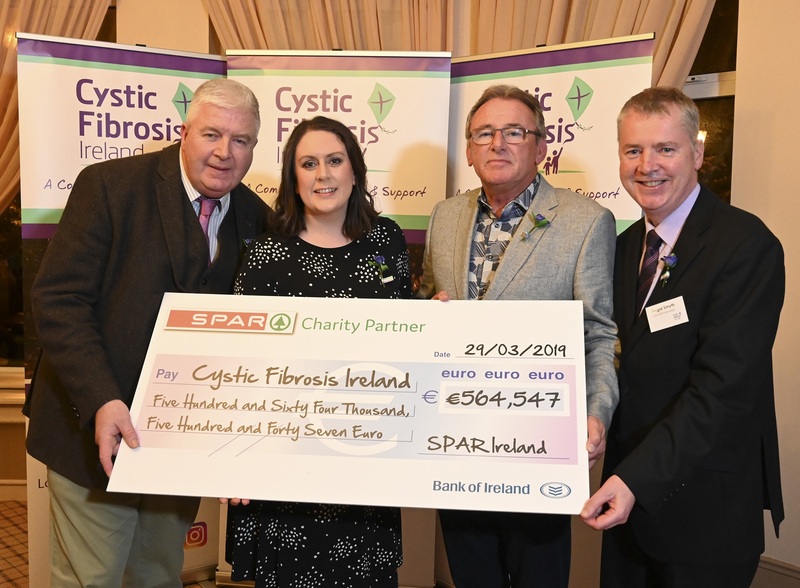 The announcement was made at the SPAR and EUROSPAR Retailer Convention in Killarney which was attended by more than 400 retailers from around the country. 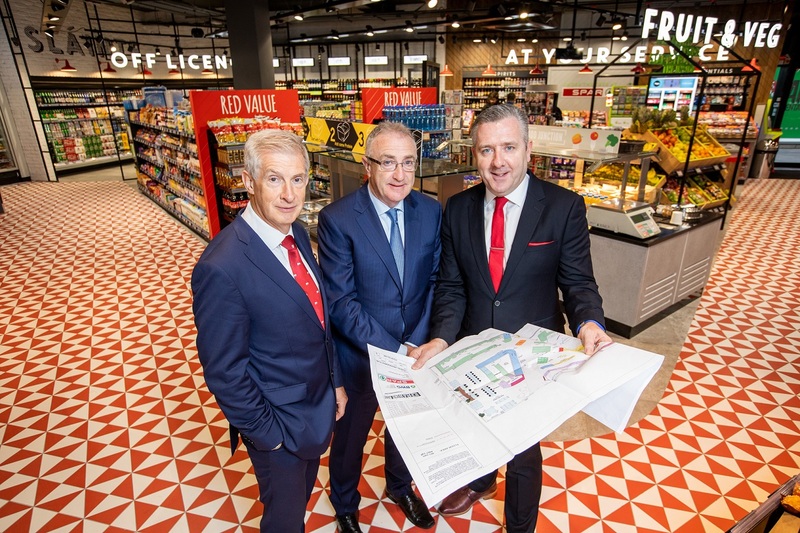 BWG Group, along with retailers across the SPAR and EUROSPAR networks, are to invest up to €25 million in store development, including high-spec refurbishments, across their combined store network, over the next two years, with this figure to increase further over the following 2020. The announcement comes as BWG Group launch a major new strategy and new store design which is aimed at growing the SPAR and EUROSPAR footprint and market share across Ireland. Through the implementation of the new strategy, the retail brands will look to radically transform the customer experience through new pioneering retail practice innovations that place a greater emphasis on convenience such as tailoring store offerings in real-time to different periods of the day, delivering consumer facing technology solutions to cater for customers’ fast paced on-the-go needs, and providing a heightened focus in foodservice in line with growth within this market segment. Examples of consumer facing technologies being rolled out as part of the strategy include electronic shelf-edge labels, digital-only signage throughout stores, digital menu boards and high-speed wifi connectivity. In expanding the SPAR and EUROSPAR store network, BWG Group has already identified a number of sites for development in high transit locations such as town centres and transport hubs which attract a higher volume of convenience customers, and will open its newest addition to the SPAR network at a greenfield site in Tralee next week. The new store design, which has been launched to retailers today, is being pioneered at SPAR’s Millennium Walkway store in Dublin City Centre, adjacent to Jervis Shopping Centre. Complementing the wide variety of in-store departments, the newly expanded and redeveloped store utilises striking design features, impact lighting, and digital signage and projectors to create a truly novel retail experience. The new SPAR store design was created in conjunction with SPAR International who will now showcase the concept internationally with a view to rolling it out across its global network of over 12,000 stores in countries such as The Netherlands, Austria, Germany, South Africa, Saudi Arabia and China. 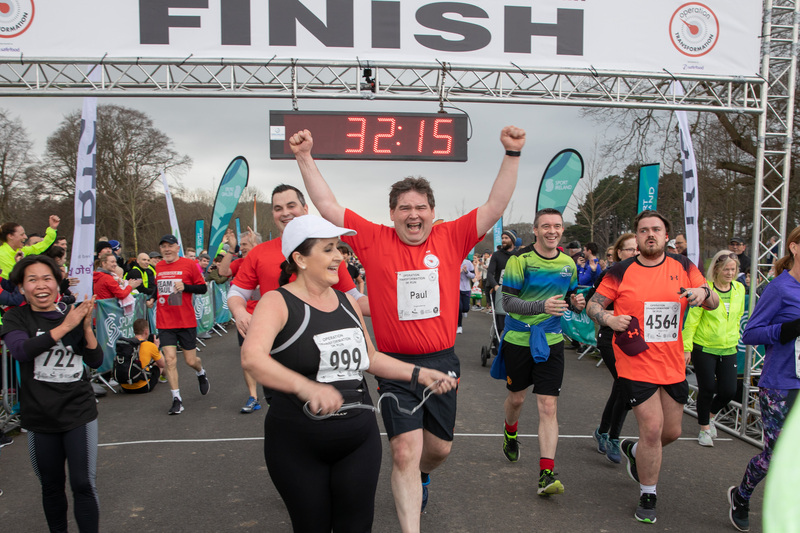 The biennial SPAR and EUROSPAR Convention included business strategy briefings from the group’s management, an update from SPAR International’s Managing Director Tobias Wasmuht, as well as high profile speakers, Dublin’s Jim Gavin and Professor Jamie Anderson. The Conference was Chaired by RTE national sports presenter and journalist Evanne ni Chuillinn. SPAR Ireland, part of BWG Foods, operates approximately 450 SPAR stores across its SPAR, SPAR Express and EUROSPAR retail formats. SPAR provides employment to over 12,000 people locally and supports many local Irish food and beverage suppliers around the country. SPAR and its retailers have been recognised through international and local awards programmes for innovation and world class standards in retailing. SPAR Ireland is part of BWG Foods, the market leader in the convenience sector whose brands have been at the forefront of grocery retailing in Ireland for over 50 years.